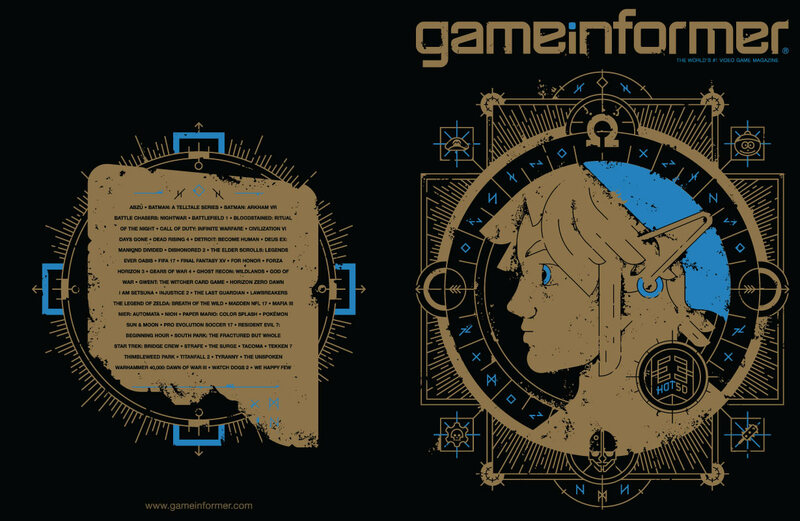 Game Informer have revealed their covers for the August issue, and there will be not one, but two games that they will be celebrating with this issue: Nintendo’s The Legend of Zelda: Breath of the Wild, naturally, because any post E3 coverage has to include that game, and also, Sony Santa Monica’s new God of War. 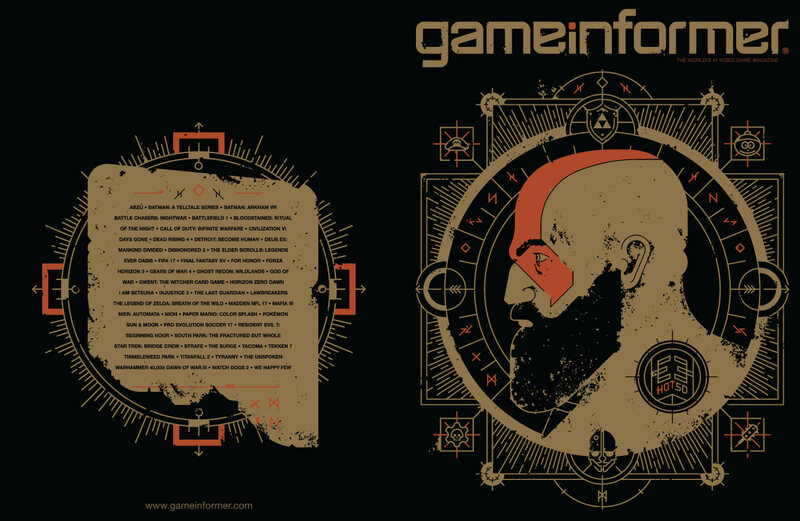 “To celebrate the annual gaming extravaganza, we commissioned the talented artist Alex Griendling to create two unique covers starring two of the biggest stars of E3 2016 – Kratos and Link,” Game Informer said, and indeed, the two covers they have for this month look absolutely great- you can check them out below. 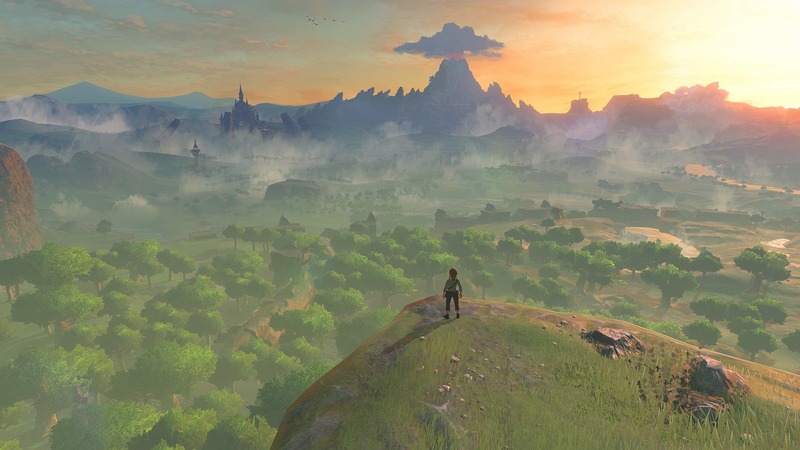 Both, God of War and The Legend of Zelda: Breath of the Wild look absolutely incredible- they were among our E3 Games of the Show, with Zelda winning top honors on this site (and on most other sites too, it sounds like). Both are due out some time in 2017- God of War exclusively on PS4, while Zelda on Wii U and Nintendo NX.